‘Tis (soon to be) the season for over-indulgence, ample Christmas food, and flowing sherry. That’s right, it’s time to start talking Christmas. Christmas time at How Stean Gorge is a beautiful scene. Nestled into the crisp Yorkshire Dales, our gorge and its wildlife make for wonderful views during the winter; rain or shine, snow or frost, our gorge is a sight to see! For anyone who might expect a visit to How Stean to be a spring/summer affair, you’d be wrong! Guests like to visit us all year round and the gorge is always bustling with visitors; exactly how we like at. Every Sunday from the 25th of November to the 16th of December, we have a delicious and hearty Christmas menu on offer from 12-3pm. Guests can choose from 1, 2 or 3 courses alongside teas, coffees, and – of course – homemade mince pies. 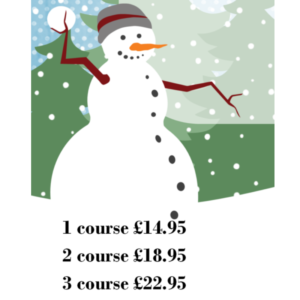 If you’re looking for Christmas food with an edge, come and try our Christmas menu. As well as the delicious and hearty food served in front of you, views of the gorge and our surroundings make it even better. You can even choose to walk off the full stomachs with a walk through the gorge afterwards. Sound appealing? 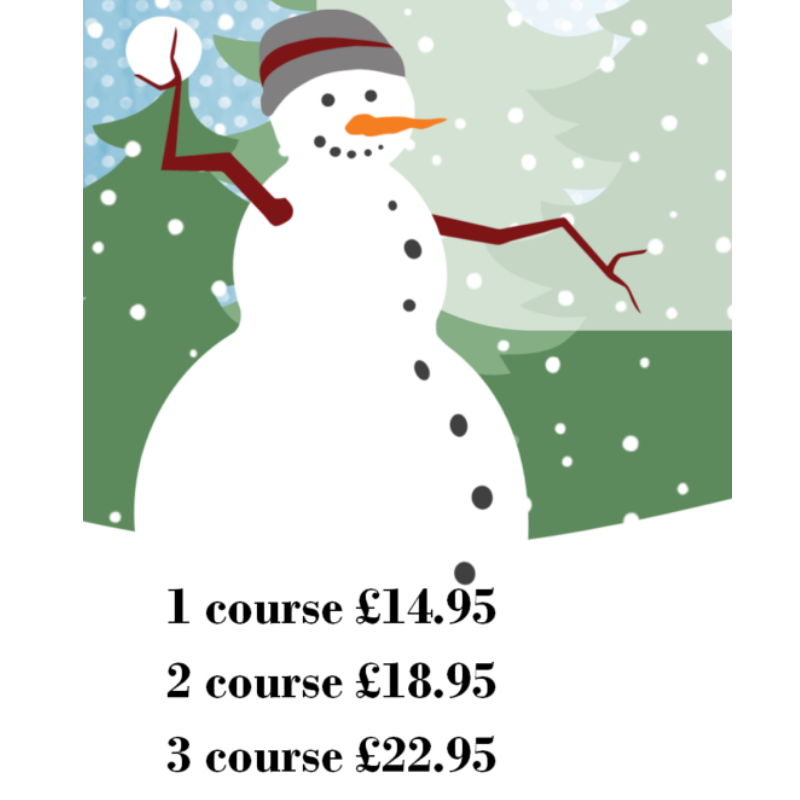 Ring us on 01423 755666 to book! If you’re looking for some Christmas present inspiration, don’t forget that you can purchase our How Stean gift vouchers!